About The Crazy Experiment of Nikola Tesla and John von Neumann – Constable BV. 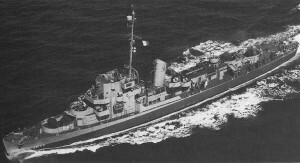 Are they willing to do another Philadelphia Experiment. 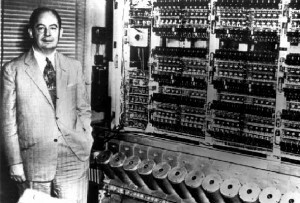 One small correction: John Von Neumann was an extremely social person. He was well known as being extremely charming and urbane. if the Neomann made the two way worm hole portal and extraterrestrial came from there then how they did come in incent agypt and how we know them from 1000 of years hindus as a god if they are real they have been visiting us from long time.